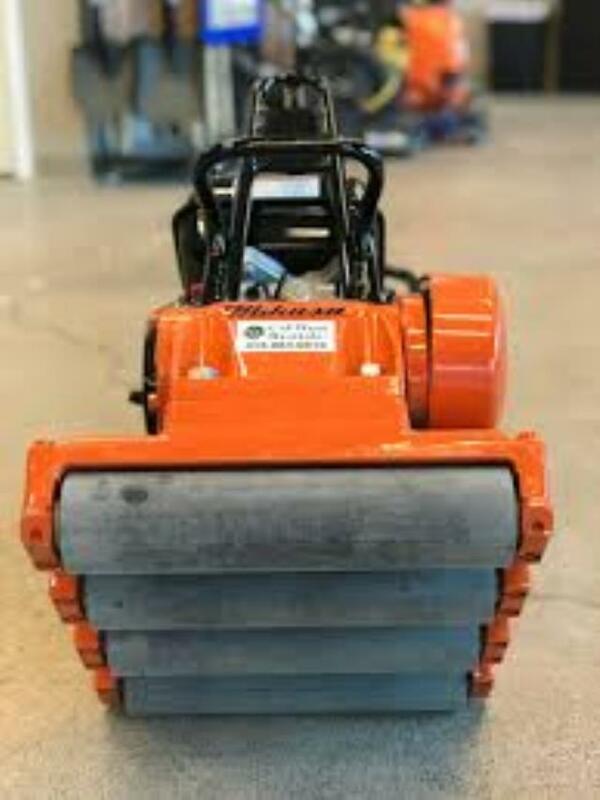 A vibratory plate dedicated to compacting paving stones. The roller compactor has rubber-coated rollers. 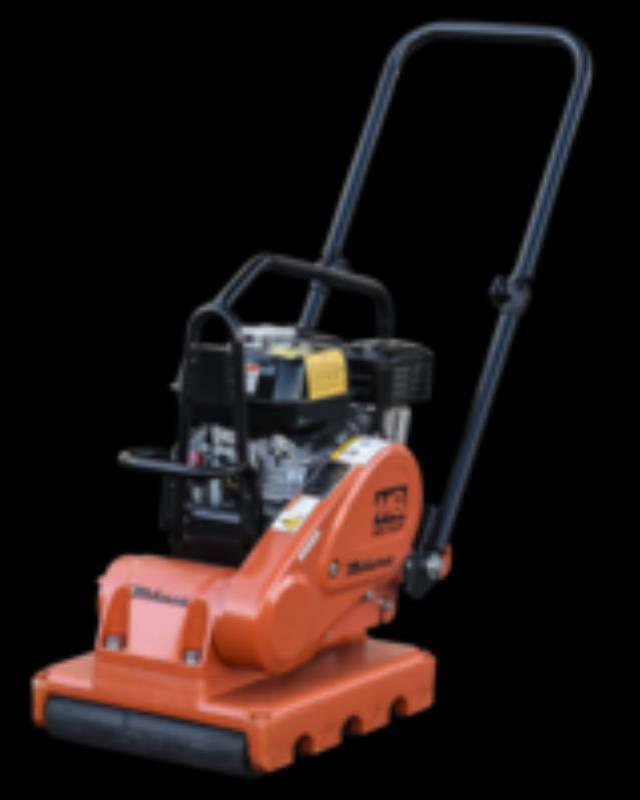 The protected rollers will not chip or mark the pavers and the rollers allow for easy and smooth maneuvering over the pavers. 26.5"L x 26.5"W x 48"H, weighs 271lbs, with 2,315lb centrifugal force can cover up to 6500sq ft/hr. 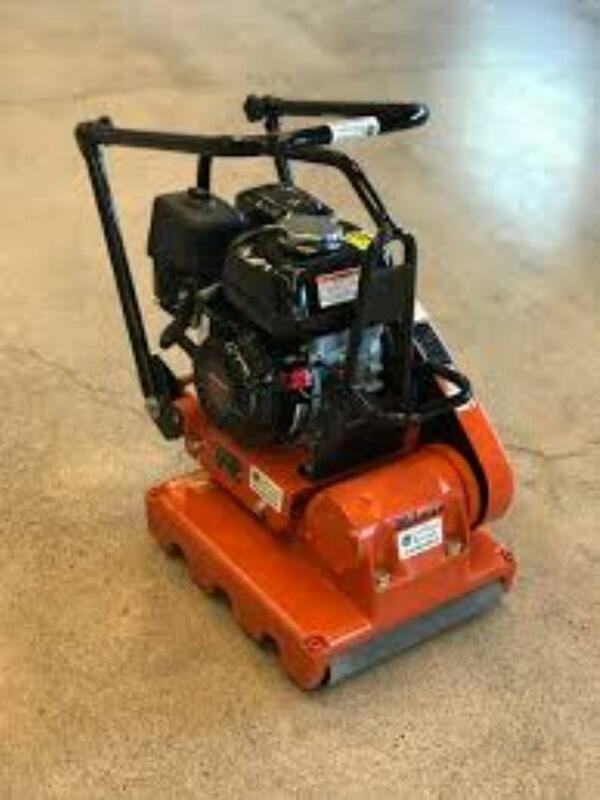 * Please call us for any questions on our roller tamper rentals in Calgary, Alberta.